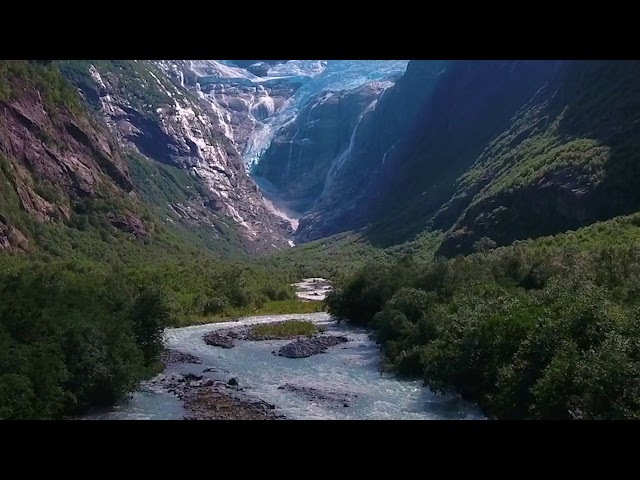 A video from the 2019 album 'Serenity III' that was not used in the initial promotion campaign. The audio differs slightly from the final master. 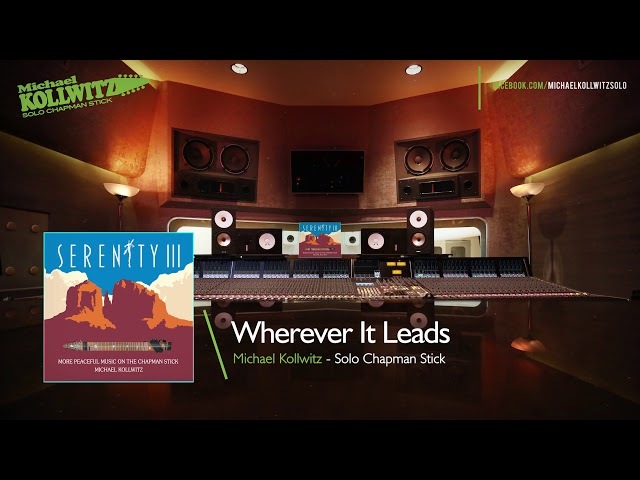 My producer didn't like the swooshing portamento synth effect on this version, so it was taken out of the final mix. 'Playful Curiosity' is track 11 of 16. 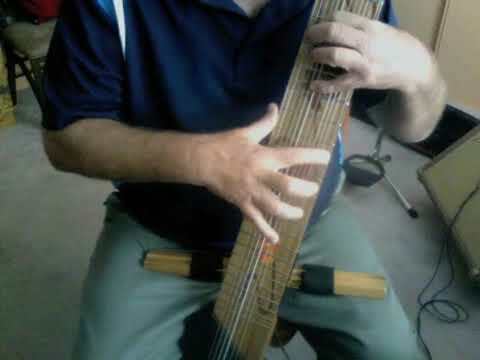 It was recorded in one continuous take without overdubs on a 12 string Chapman Grand Stick. Hope you enjoy the video! Dedicated to my daughter on her 25th Christmas Day birthday! You have always been the Joy to my world so it made sense to make that your middle name! Love always from Dad. 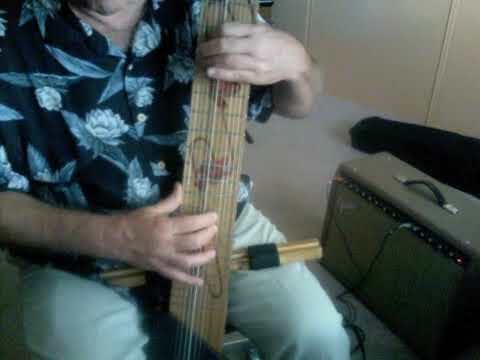 A quick Christmas medley on The Chapman Stick. 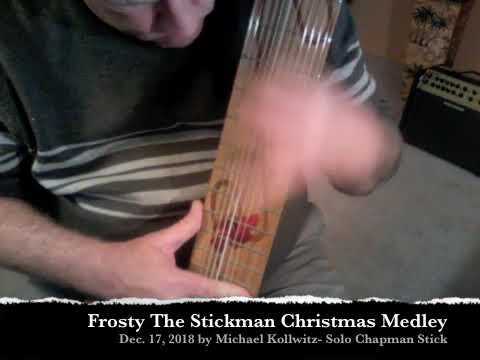 After watching head over to https://michaelkollwitz-chapmanstick.bandcamp.com/ and get a FREE download of an original Christmas song on Chapman Stick (until 12/25/18) Enjoy! 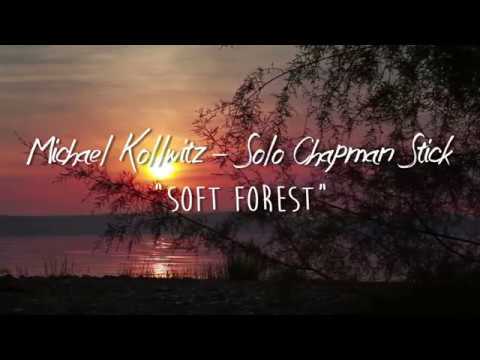 'Soft Forest' is track 2 of 16. 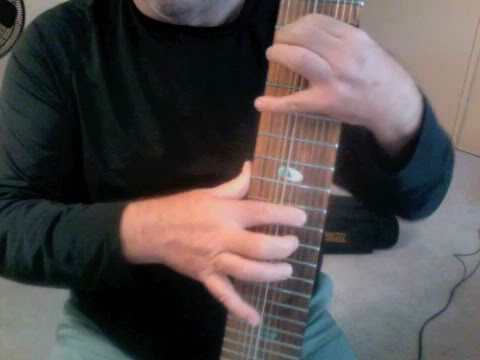 It was recorded in one continuous take without overdubs on a 12 string Chapman Grand Stick. Hope you enjoy the video! 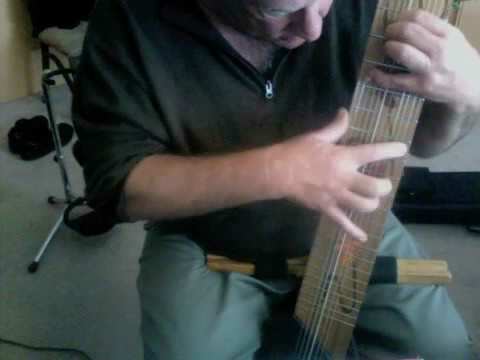 Another on the spot Chapman Stick improvisation for a pleasant Monday morning. 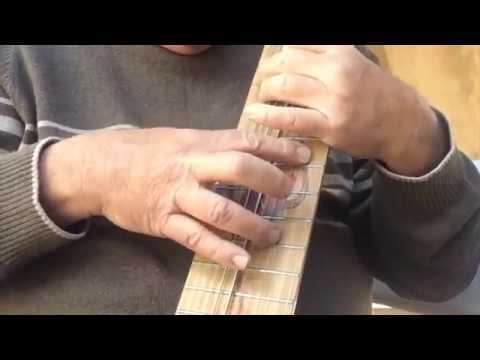 Please excuse any mistakes or foot tapping noises. Enjoy! P.S. 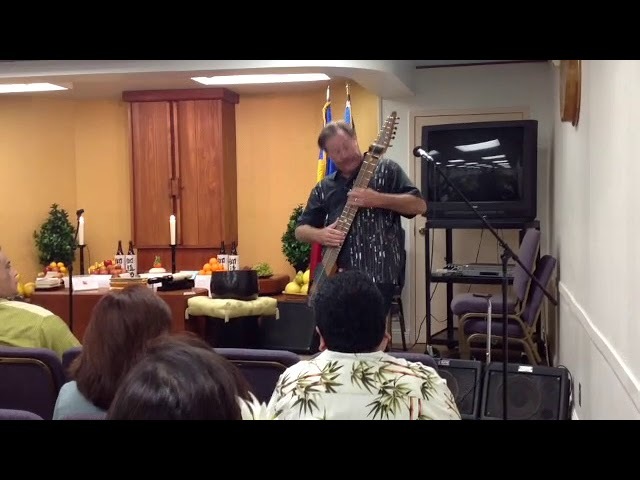 If you like these Monday improvs, please subscribe to my YouTube channel for more. Thanks for watching! 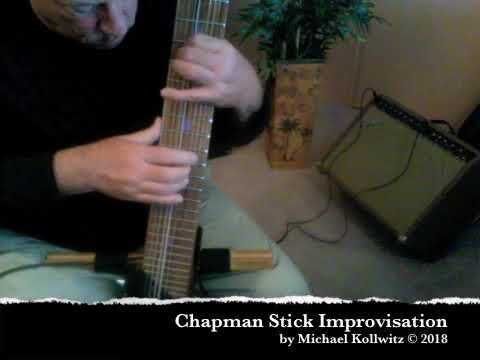 On the spot Chapman Stick improvisation on a sunny Monday morning. Hadn't even shaved yet. First try, first take so please excuse any mistakes (or my dog trying to get attention). Enjoy! P.S. 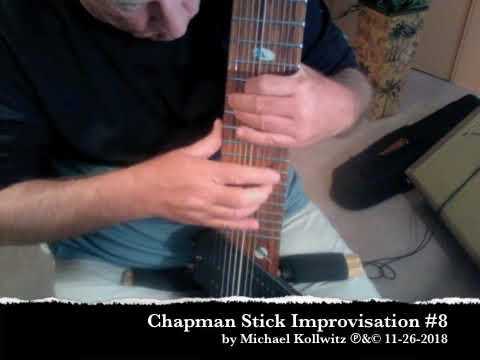 If you like these Monday improvs, please subscribe to my YouTube channel for more. Thanks for watching!